Are you a business owner? Do you have an email list? Do you actually email that list? 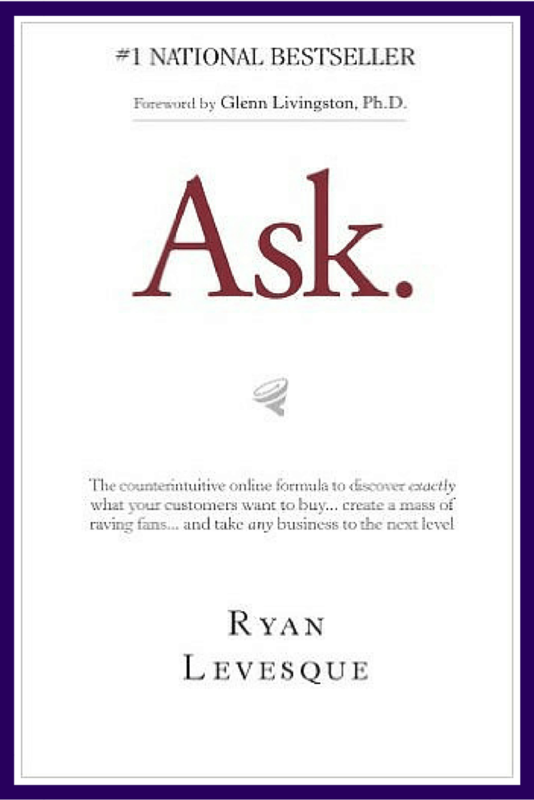 If you answered yes to any of those questions, go pick up Ask by Ryan Levesque NOW. I actually wish Ryan had written this book earlier. The beginning of the book wasn't all that good. It does explain how Ryan got to where he is now, but I feel it's not necessary to split the book into two parts. Just weave the important parts of the first part of the book into the second part. But once I got to the actual formula, the book was made of pure gold! My book is all full of notes so that I can continue to go back and get the parts that I really need at the moment. Ryan breaks down the formula so that anyone can use it. He's even personally used it in more than 20 different niches. 1. You have to let your audience tell you what they really want. Many marketers say to do this, but they don't show you how. Ryan shows you how to do this. 2. People don't know what they want. But they do know what they DON'T want. So you have to ask them questions about what they don't want instead of asking them what they do want, because they can't answer the simple question of what they want. 3. Surveying your audience should be a part of your business plan. I didn't think I needed to survey my audience after they were already on my list, just prospective people that weren't on my list, mainly from Facebook groups. But by surveying your list regularly, you get their words to be able to use and you find out what their challenges are right now. And these are people that are warm and possibly ready to buy from you because they are already on your list. You betcha! If you are a business owner and/or have an email list, run (don't walk) to pick up this book! It will change how you do things in your business and you won't regret it. I'm just now starting to implement some of the parts of the formula, because you can't do everything all at once, so I don't have any stats to give you at the moment. But this book is full of really good info to help you with your list and getting more clients in your business. 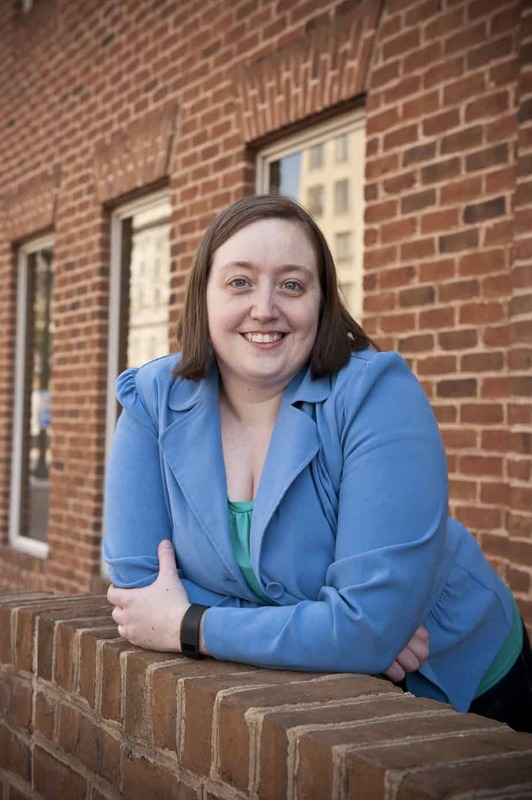 Clarissa is a money relationship coach and an online business bookkeeper who helps women build their relationship with their money so that they never have to rely on anyone else for money in their life. Wealth consciousness and working on it daily as the way to help you improve your relationship with money every day. When you check out the books being reviewed here, you can easily start to work on your wealth consciousness regularly. Follow her on Facebook, Twitter and Instagram to keep in touch.